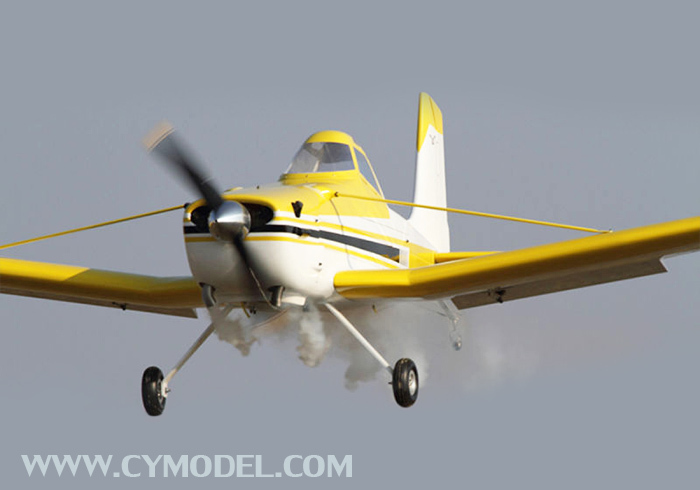 CYMODEL Piper Pawnee, 80 - 120cc. 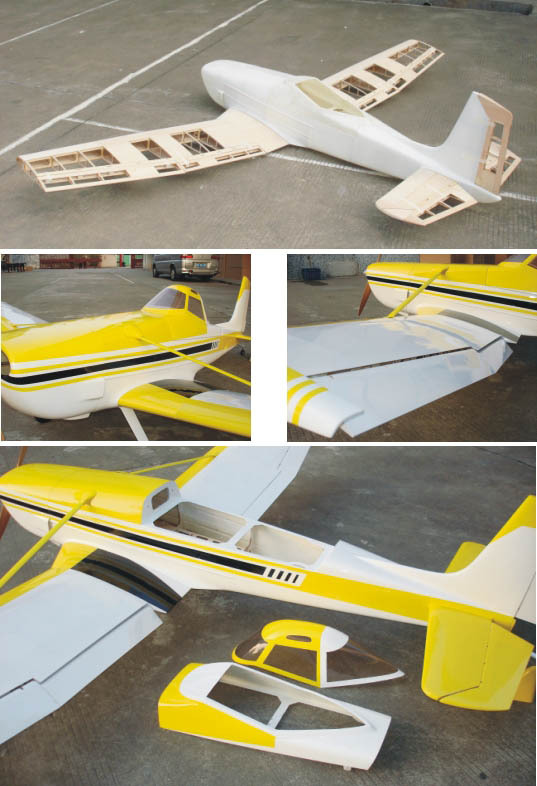 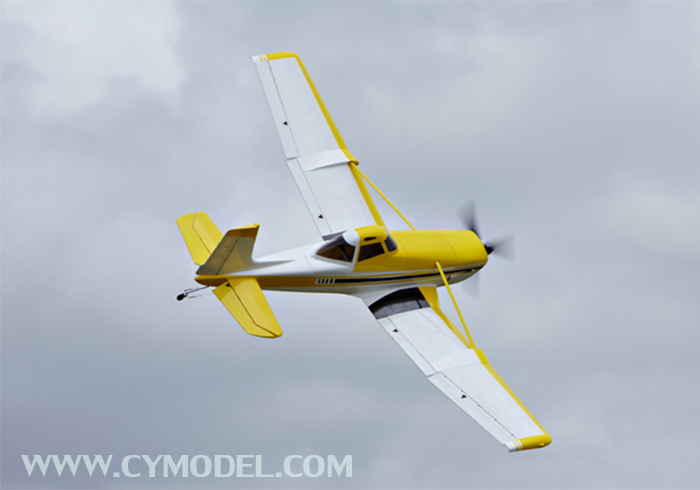 Wing span (spanwijdte) 3050 mm 120"
CYMODEL creates detailed and nice user or instruction manuals for their rc model airplanes. 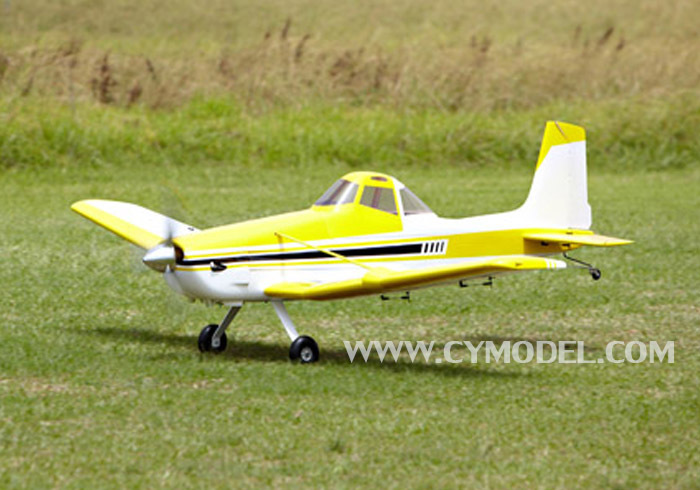 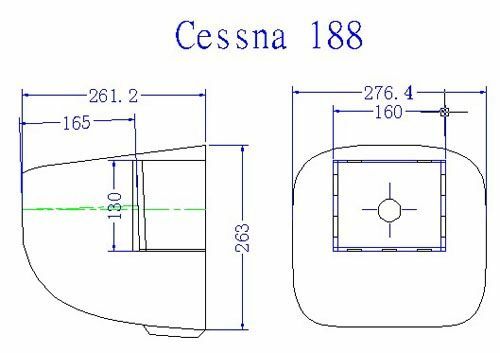 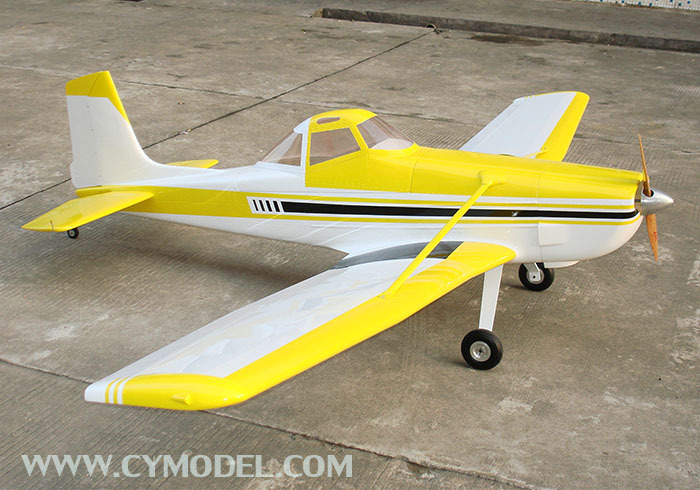 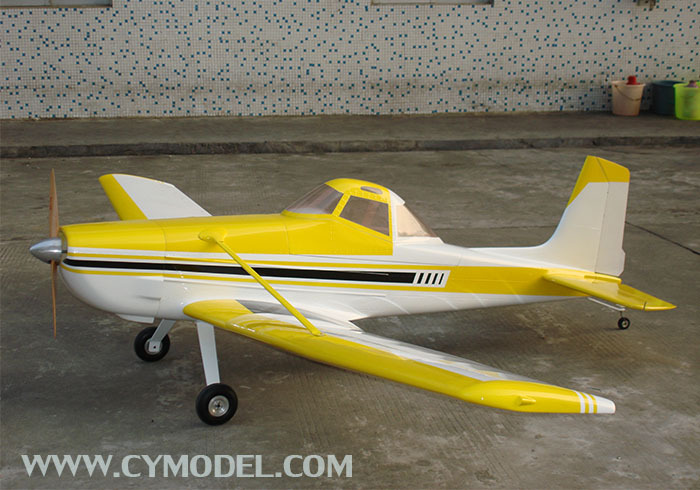 Also a detailed building or instruction manual for the Cessna 188 from CYMODEL is available.